When running a tabletop gaming, the table itself is the centerpiece of the entire experience. 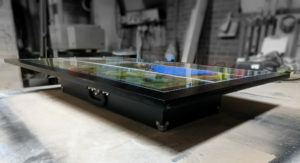 For that reason, we have created the Atlas series of table extensions to even further enhance your games. The Atlas is what will both literally and metaphorically “hold up” your world as you build, craft and experience your story with your players. 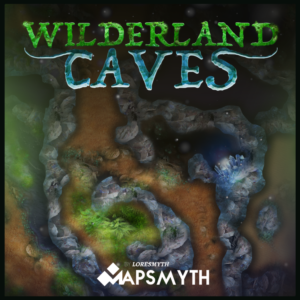 All of our hardware shares the same modular design philosophy as our software, and has been to meet the needs and expectations of tabletop roleplayers everywhere. Every Atlas is designed to be fully portable, and comes with The Vault, a portable storage unit that raises the playing area, giving you a full sized play area while still having room for dice and character sheets underneath. Crafted by hand in Melbourne, Australia, the Atlas comes in three different varieties to cater to your specific needs. The first in the bloodline of Atlas products, the Atlas Classic was designed for portability and ease of use. 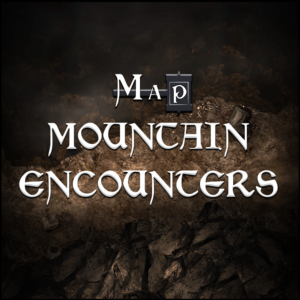 Featuring a removable, scratch-resistant perspex sheet to frame your printed out tabletop maps, we make sure that once your maps are placed down, they aren’t going anywhere. Light and easy to use, the Atlas Classic is perfect for your weekly tabletop nights at any location. 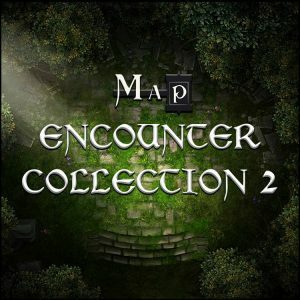 The Atlas has been build to be the ultimate immersive platform your your printed maps. 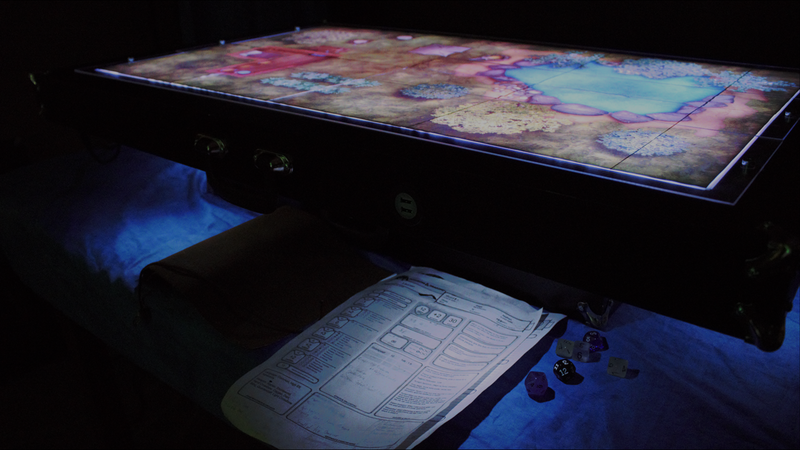 Featuring RGB backlighting, down-facing lights for your character sheets, and 4 USB charging ports, the Atlas provides a complete upgrade over it’s younger brother, the Atlas Classic. With the combination of down lights and ambient mood lighting above, the Atlas should be the only light source you need for complete immersion. 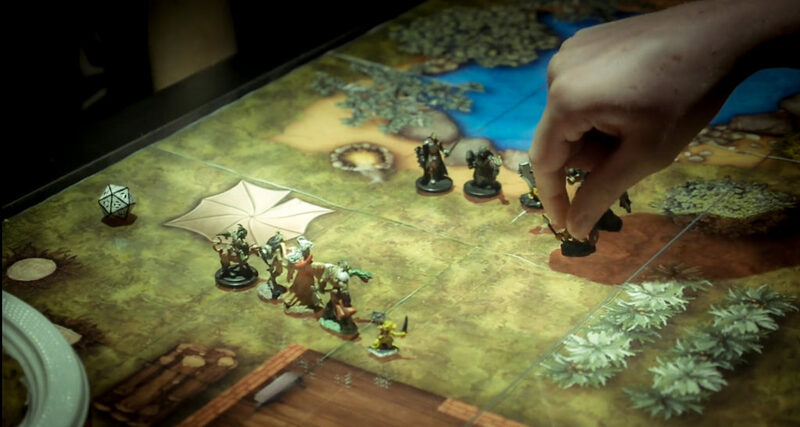 Providing the ultimate tabletop gaming experience is the Atlas Digital. The Atlas Digital contains the same modular design as the Atlas and Atlas Classic, allowing you to use it with any existing table. 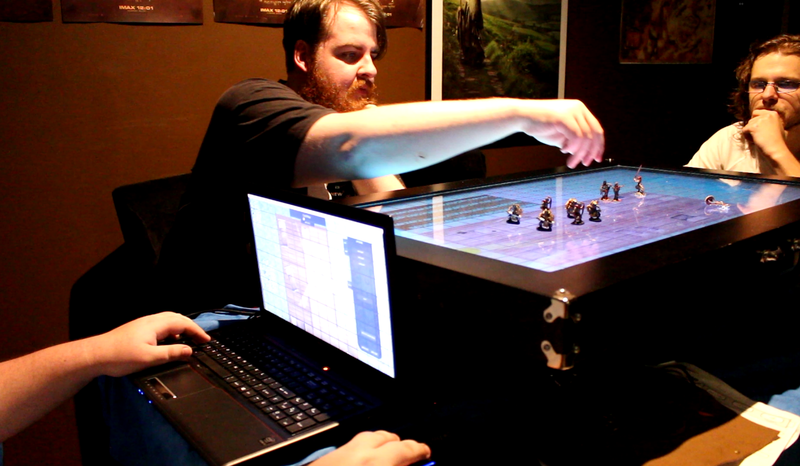 The Atlas Digital is how we feel modern face-to-face tabletop roleplaying should be done. Built to work best with the Master’s Toolkit, the table will ship with an in-built computer to run a table-version of the Toolkit software that you can connect to via wifi, but will also come with a HDMI cable so that you can use any other software you like.